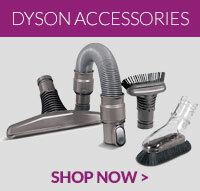 This is a genuine Dyson replacement stair tool for your vacuum cleaner. With velour strips to pick u.. This is a genuine Dyson adaptopr circle for your vacuum cleaner.This adaptor allows you to use diffe..